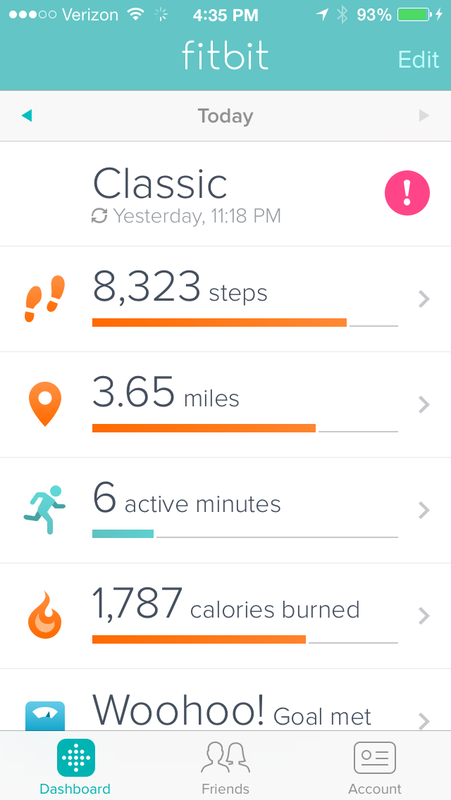 The latest Fitbit iOS app update now taps that M7 Motion Coprocessor to transform your iPhone 5S into a Fitbit activity tracker. The key question is: do you wear your iPhone all day to make it an effective activity tracker? The app update also did something unexpected for me - still using a Fitbit Classic from 2011. Read about that here.